In the path of its mainstream cousins, Netflix, Amazon and Hulu – among others -, DramaFever launched its own production studio to create original webseries aimed at growing its subscription base, but also increasing the interactions among the online community, in particular through its YouTube channel. 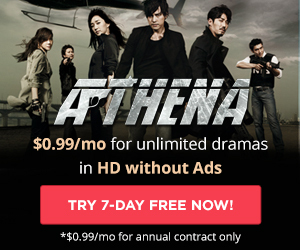 After launching its first webseries in mid-2013, the DramaFever YouTube channel now hosts at least one webseries for each day of the week (Monday to Friday). On the back of the 3rd DramaFever Awards, it is now launching four new webseries (for a total of 9) and introducing official its DramaFever Studios. On Tuesdays, Kelly and Kitae have been trawling the streets of Seoul since November 2014 in search of the most fashionably dressed people for Street Style: Seoul, while Janie (aka koreanlovesbeauty) started giving Tips & Tricks about beauty and fashion – starting with the dress for the DramaFever Awards on January 27. On Wednesdays, Stephen points out all the issues of the latest K-dramas in K-Drama LoLs (Lapses of Logic) – premiered on October 24, 2014. Tomorrow (February 11), there will also be another show, titled “The K List” – yet to determine what it will be?! Then come Thursdays, with April (aka The Pink Fashion Ninja) who shows how to replicate Korean fashion seen in popular K-dramas – since December 2 in K-Drama Dress for Less. 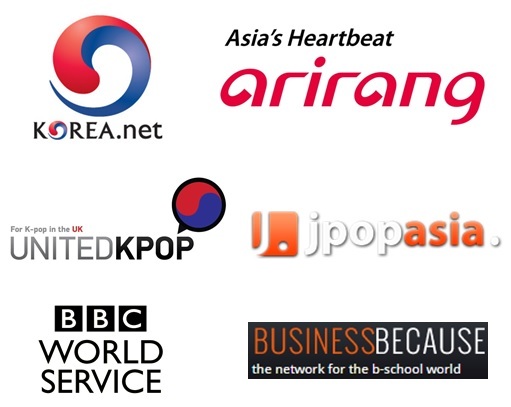 DramaFever added another show on January 22: K-Trend, in which a group of YouTubers discusses the latest trends in Korean entertainment. They include Michael from MisterPopoTV, Justin from OhSnapitsJuzdin, Tracy from TracyCozette and Kitty from ChannelKK. 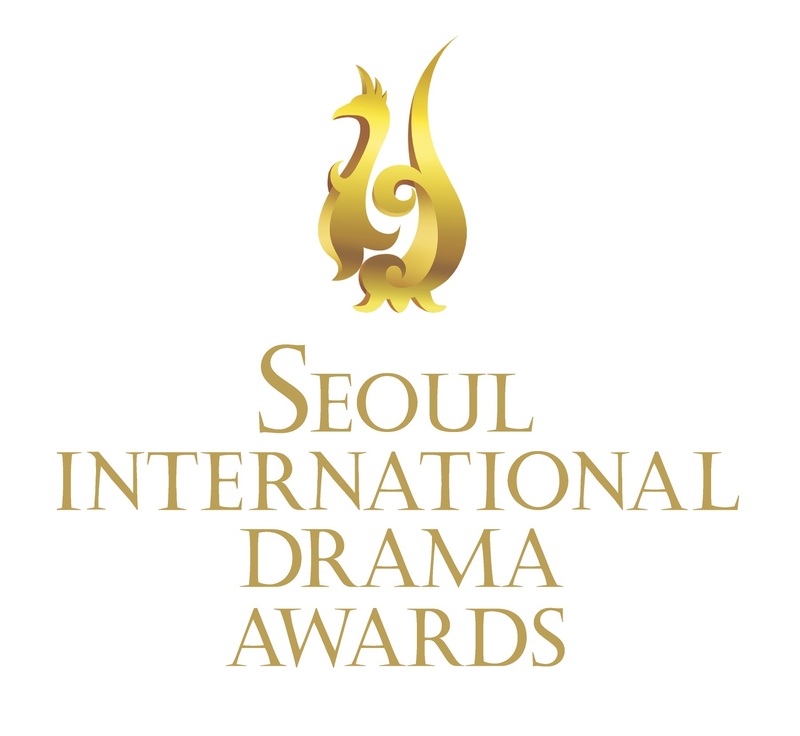 A DramaFever Awards special episode discussed the nominees in the main categories. Fridays have been the domain of heyitsfeiii since September 19. She takes viewers through simple steps to make up like the Korean drama stars in Fridays with Feiii.